Introducing our Woodinville Summer Camp: The perfect blend of super-fun games, important life lessons, fitness, self-defense skills and more. 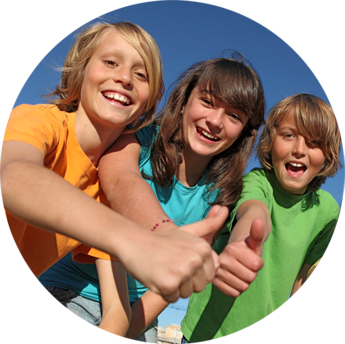 Your child will not only have a blast... they'll also gain powerful skills and traits to help them get ahead in life. Call now to learn more. But hurry! We sell out fast! (Spots are limited). Whether you're looking for powerful self-defense to protect you from harm... or an action-packed workout to get fitter and stronger... our Woodinville Fitness Kickboxing classes are sure to hit the spot. Get all of this and more in every single class. LIMITED TIME ONLY! 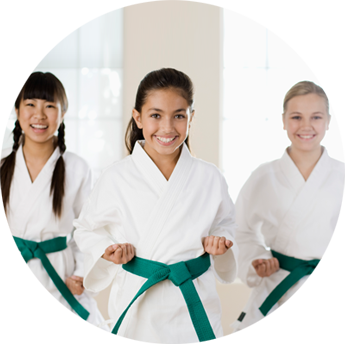 We're running an amazing web special on our Woodinville Kids Martial Arts classes. Click here to grab the special while it lasts. Fair warning: We're in demand! Hurry before we're all filled up! Woodinville , WA Woodinville, Washington is a city in King County, Washington, United States. The population was 10,938 at the 2010 census. It is part of the Seattle metropolitan area. There is also a much larger population with Woodinville mailing addresses in adjacent unincorporated areas of King (Cottage Lake) and Snohomish (Maltby) counties. Woodinville has waterfront parks on the Sammamish River, sweeping winery and brewery grounds, and densely wooded residential areas.\r\nWoodinville, WA, with surrounding areas in Woodinville, Redmond, Kirkland, Bothell, Bellevue, Mill Creek, Seattle or King County is home to Cottage Lake Family Karate, a Martial Arts facility focusing on programs in Kids Karate, Family Karate, Fitness Kickboxing, Brazilian Jiu-Jitsu and Self-Defense. 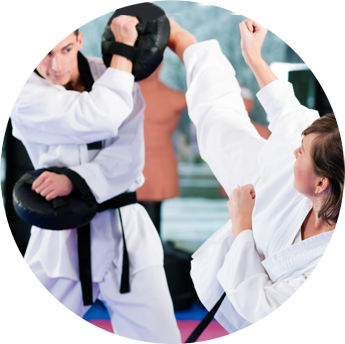 Woodinville, WA with surrounding areas in Woodinville, Redmond, Kirkland, Bothell, Bellevue, Mill Creek, Seattle or King County , is home to Cottage Lake Family Karate, a Karate facility focusing on programs in Summer Camp, Adult Martial Arts, and Kids Martial Arts.